Alcatel U5 3G now in the Philippines too, priced at PHP 3,999! 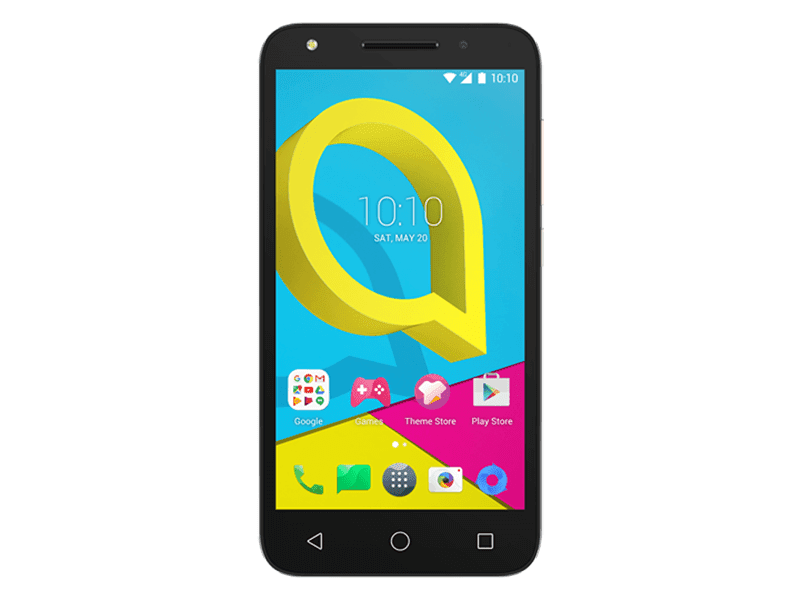 Home / alcatel / mobile / news / Alcatel U5 3G now in the Philippines too, priced at PHP 3,999! Aside from the U5 HD, Alcatel also launched the more affordable U5 3G in the Philippines. As the name suggest, its the 3G variant of the U5 HD. In cased you missed it, Alcatel U5 3G boasts a 5-inch FWVGA screen with 854 x 480 resolution. Inside it has a 1.1GHz quad-core processor, 1GB RAM, 8GB expandable storage up to 32GB, and 2,050mAh battery. In addition, the Alcatel U5 3G has an 8MP main camera, 5MP front facing camera, 3G connectivity, and Bluetooth 4.2. It still runs with Android 6.0 Marshmallow operating system. It highlights several features like advanced selfie modes, simple mode and phone guard. The Alcatel U5 3G is priced at just PHP 3,999.